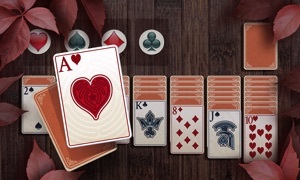 If you like Windows Solitaire, you're going to love this app! 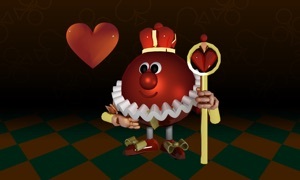 The same classic Windows Solitaire game plus the ability to control card movements naturally by just swiping or tapping the cards on your iPhone/iPod touch/iPad. 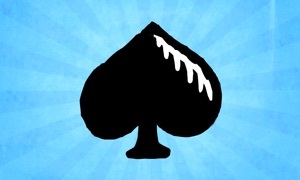 Think you have the best Solitaire score around? With Apple's Game Center enabled, you can check the Game Center leaderboards to see how your Solitaire skills stack up against players all around the world! 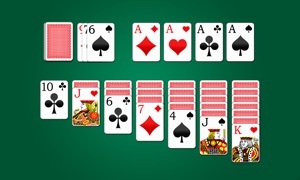 This Solitaire supports drag-and-drop and Tap-To-Move card movements, both portrait and landscape modes, and your game is saved when you get a call or other interruption - features not all iPhone/iPod touch/iPad apps support. This is a universal app, playable in the best resolution available for each Apple device. Optimized for iPad mini, iPad Air and iPhone 6+.